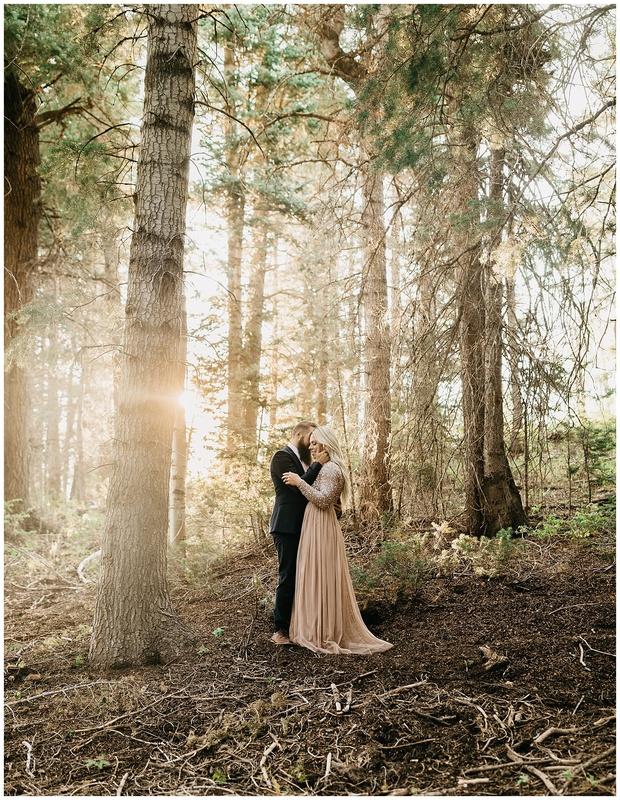 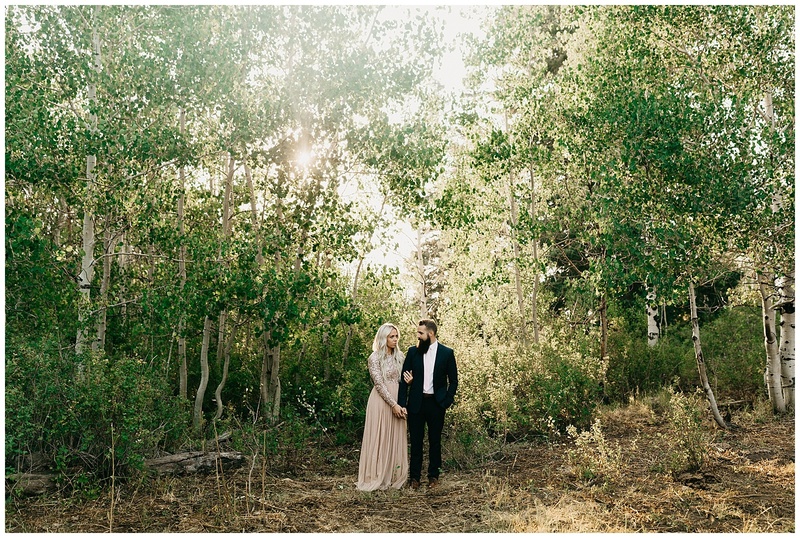 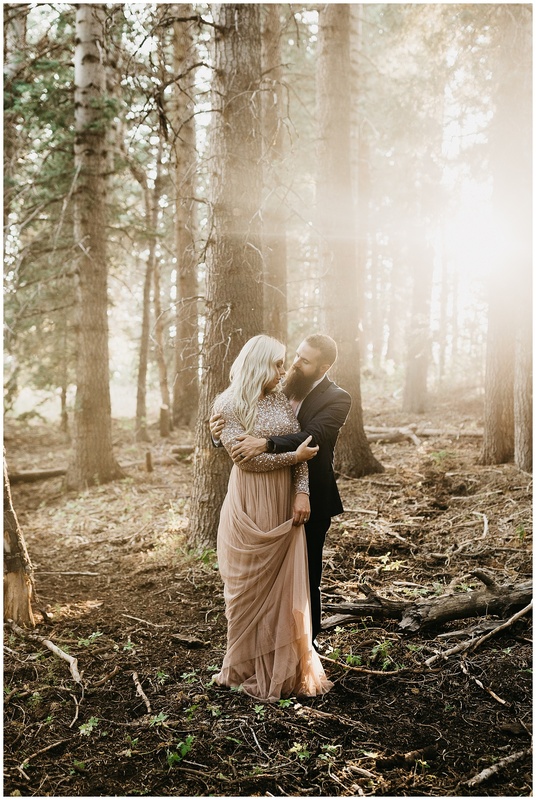 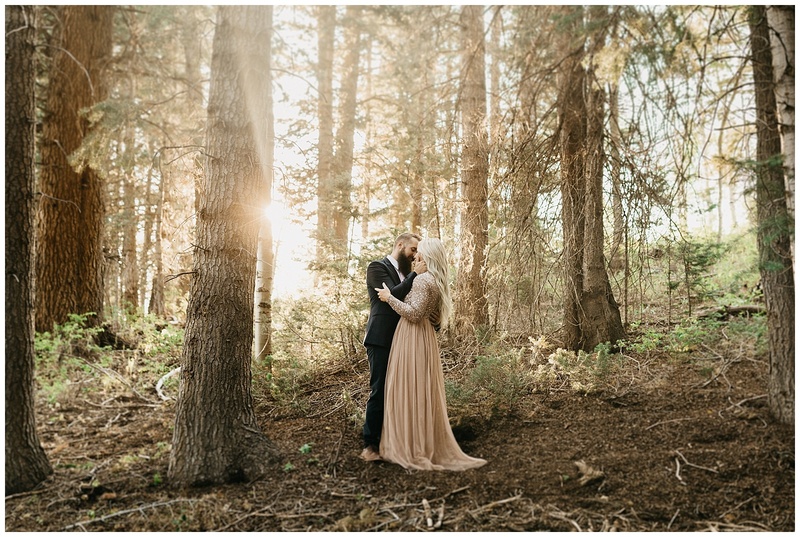 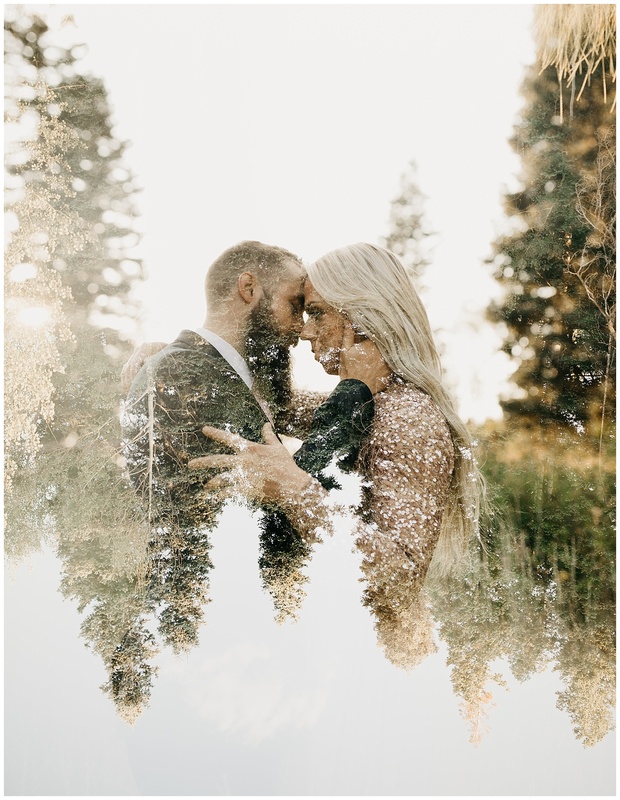 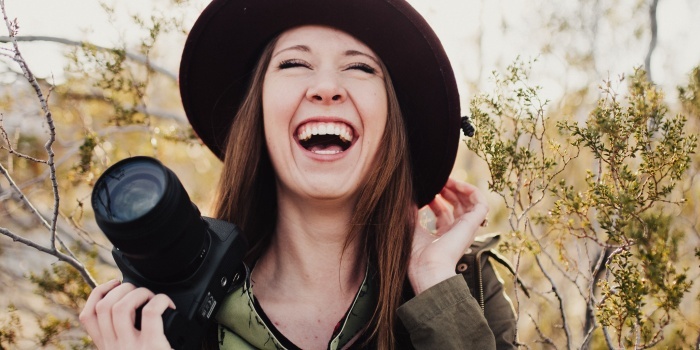 Tory and Bryce recently celebrated their wedding anniversary, so we drove up to the stunning Payson Canyon where we were met by the most yummy golden light filtering in through the pine trees. 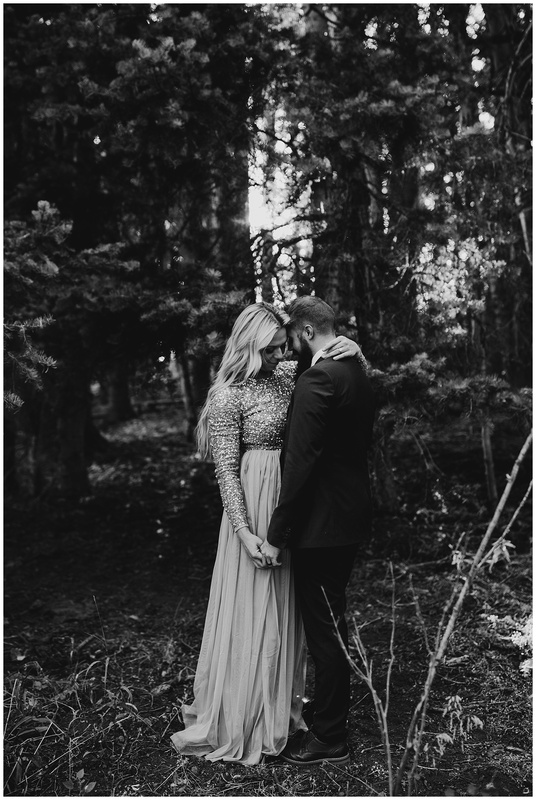 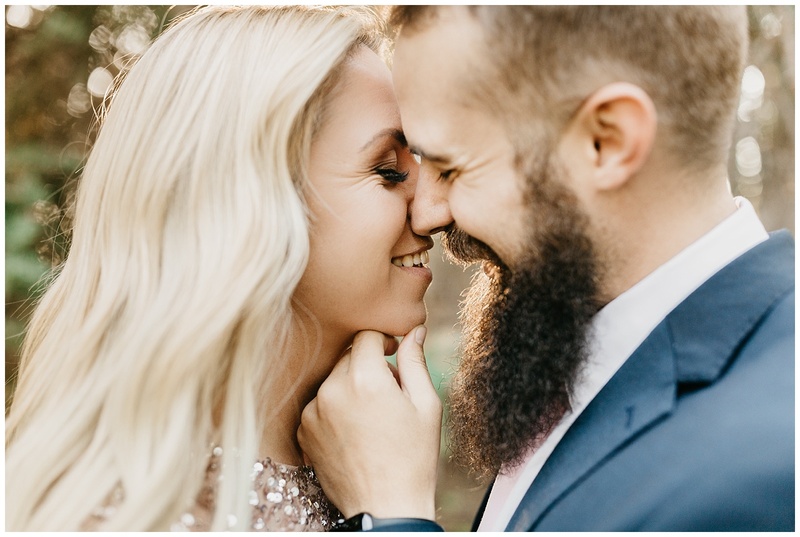 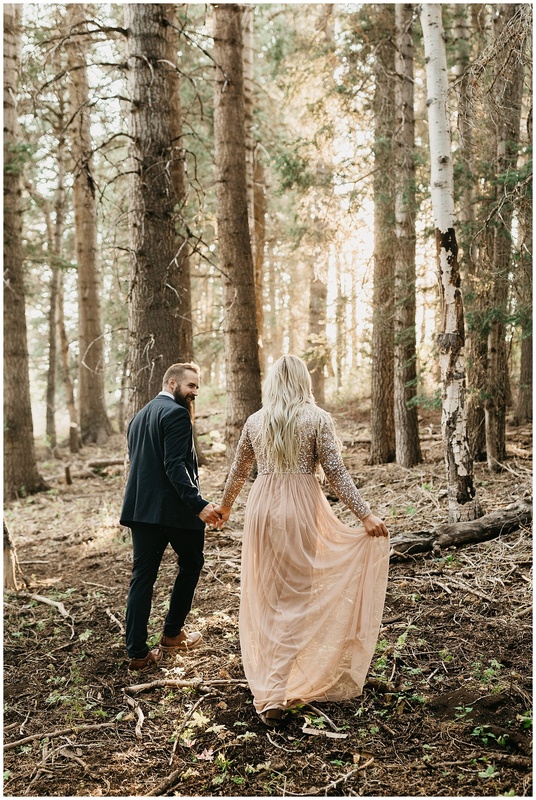 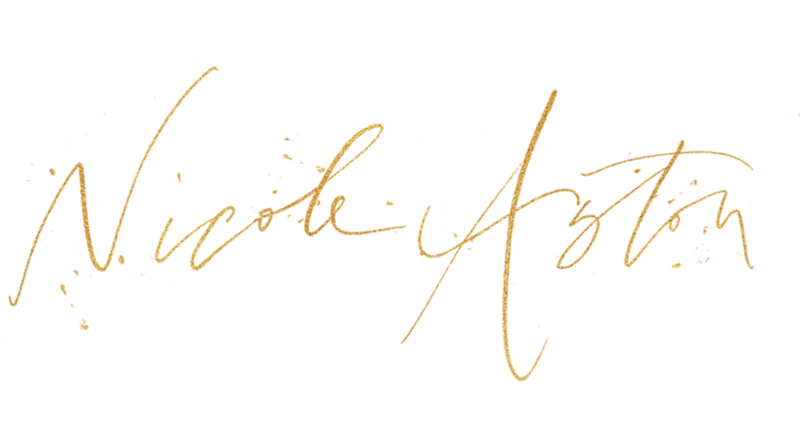 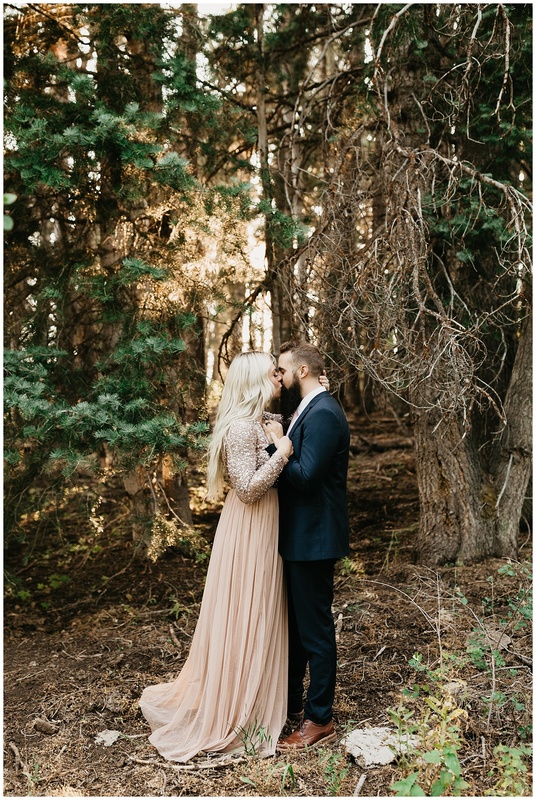 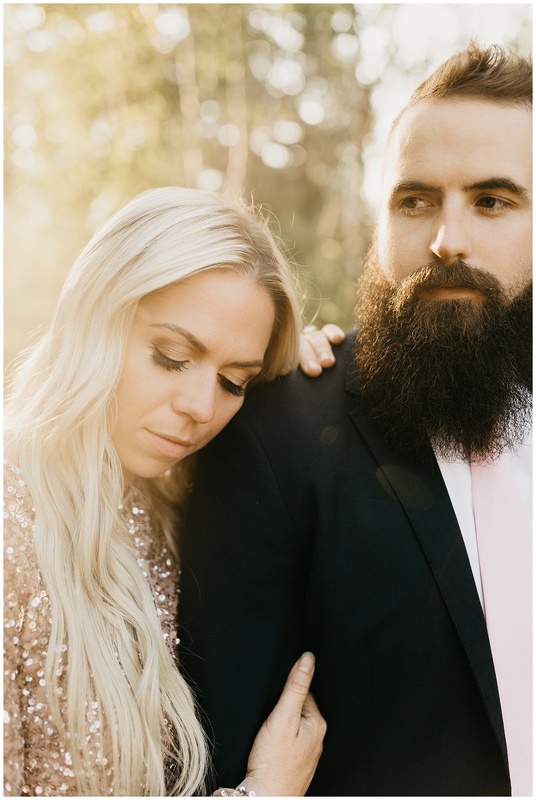 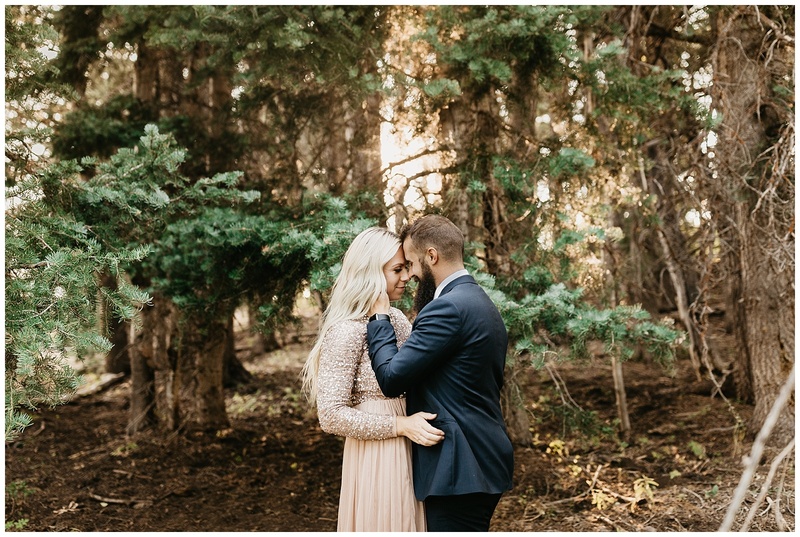 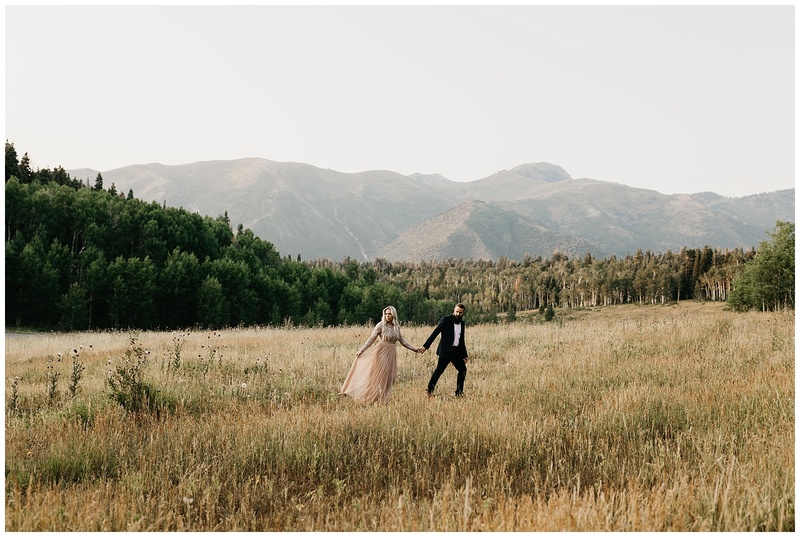 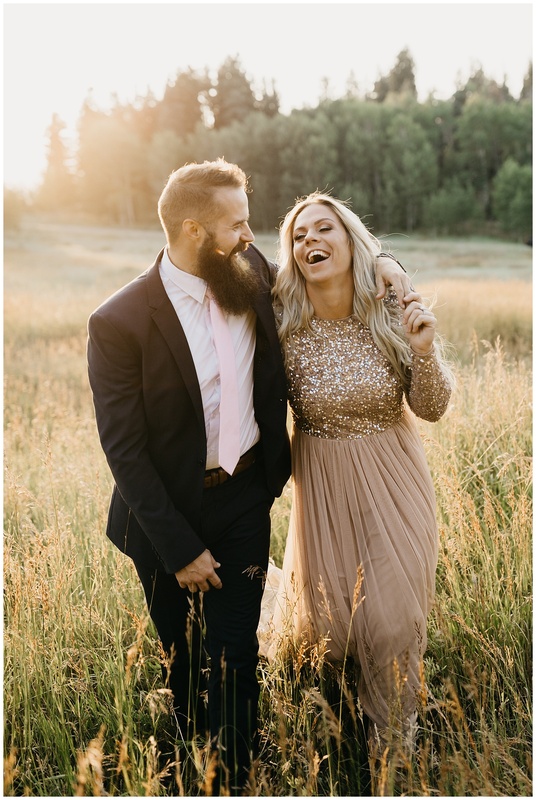 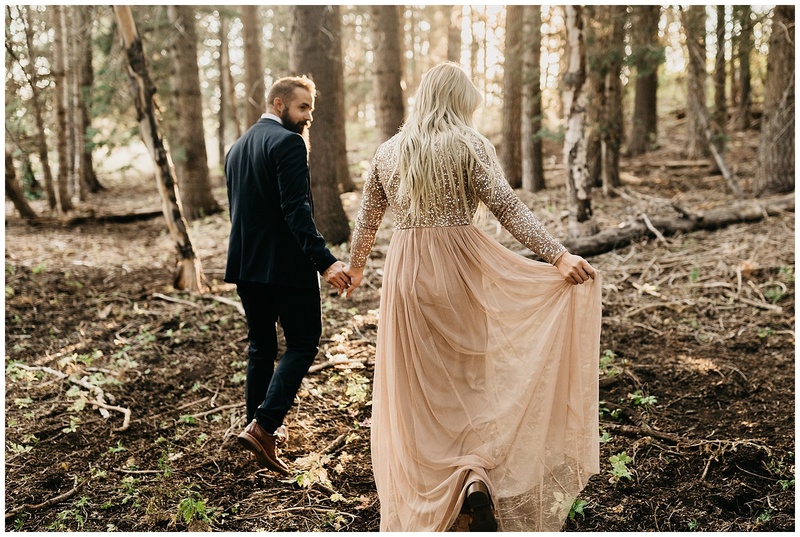 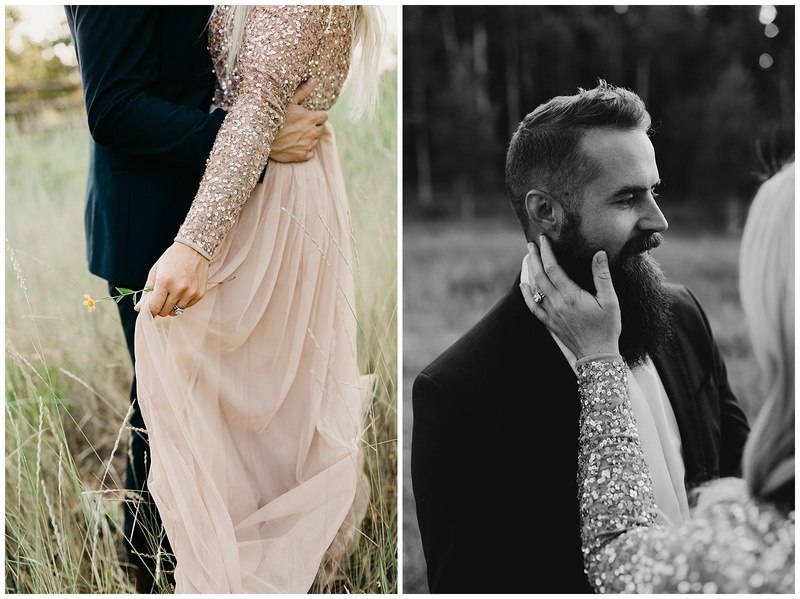 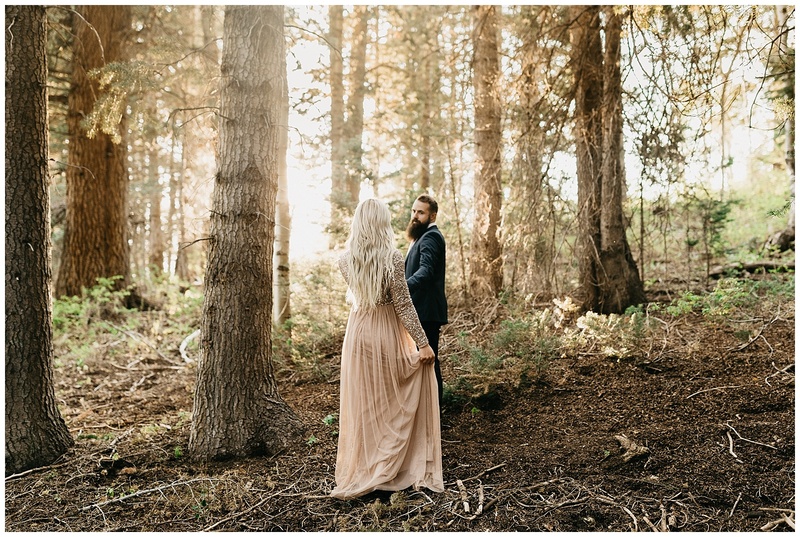 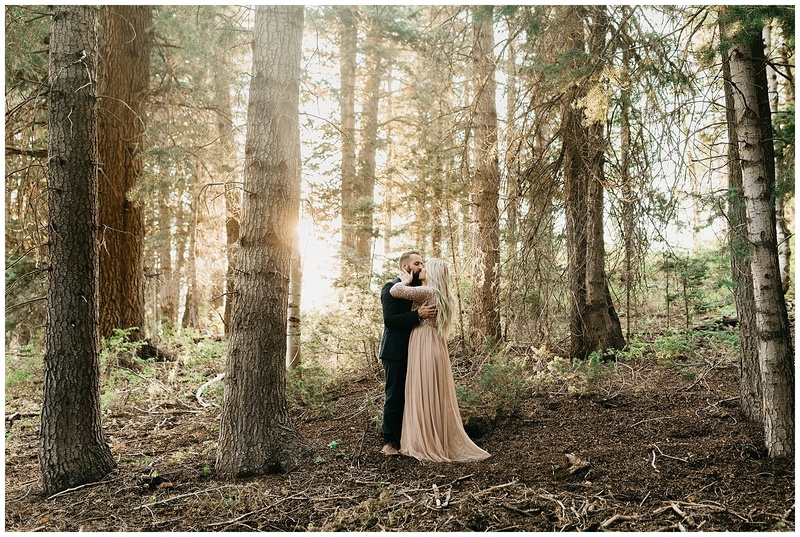 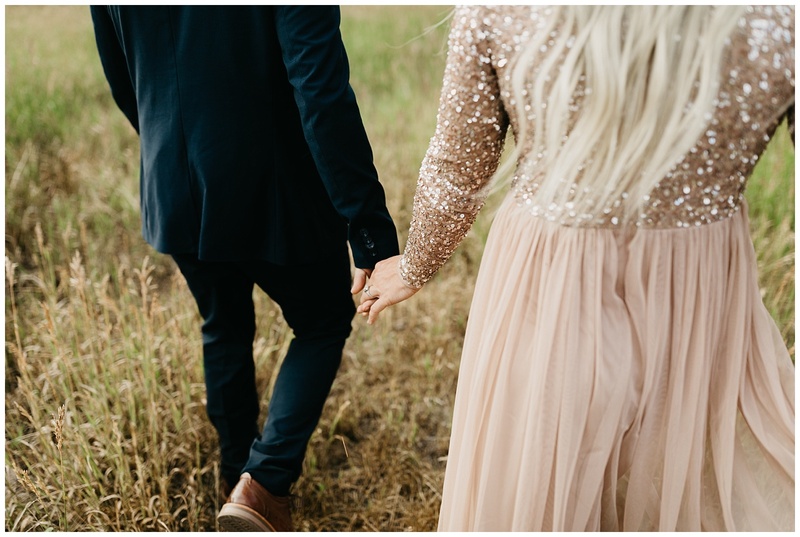 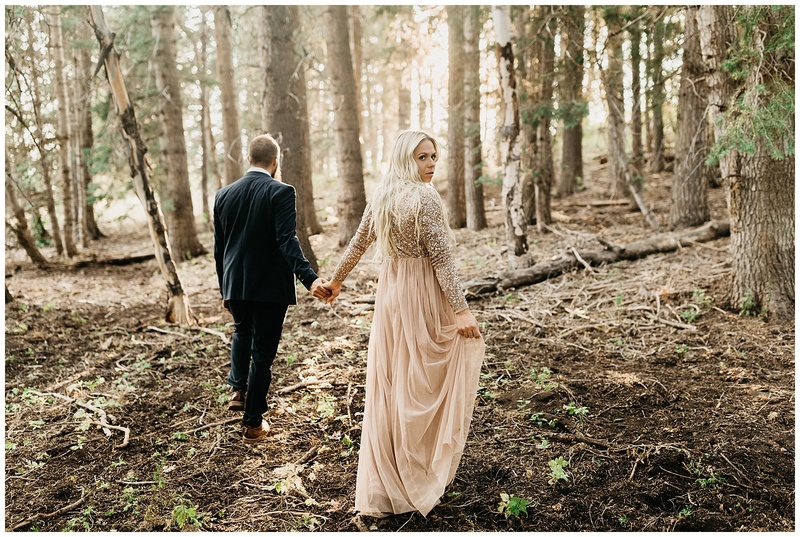 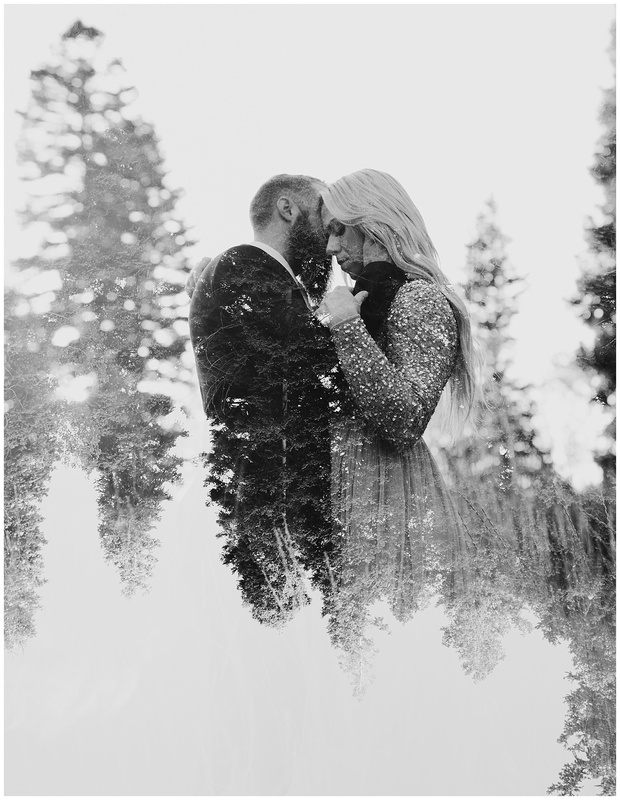 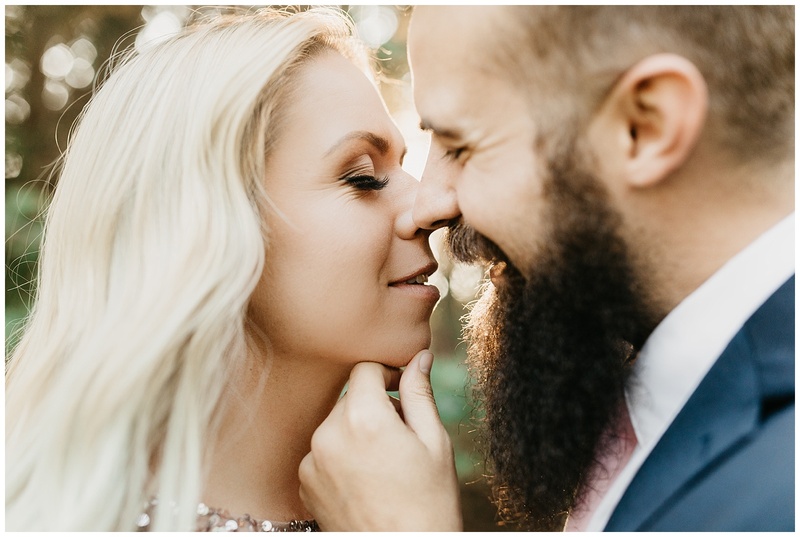 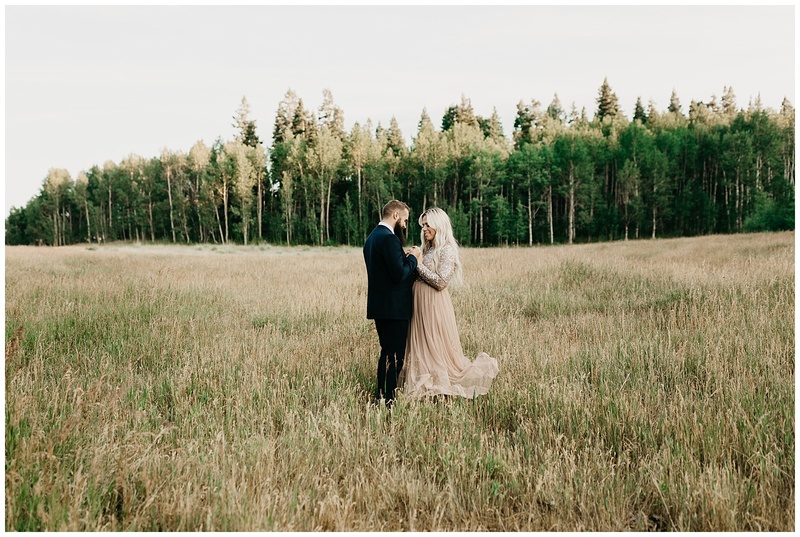 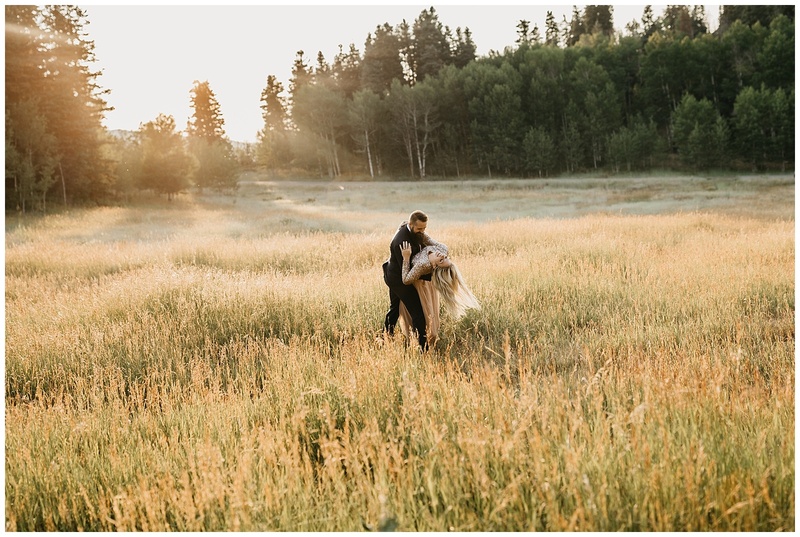 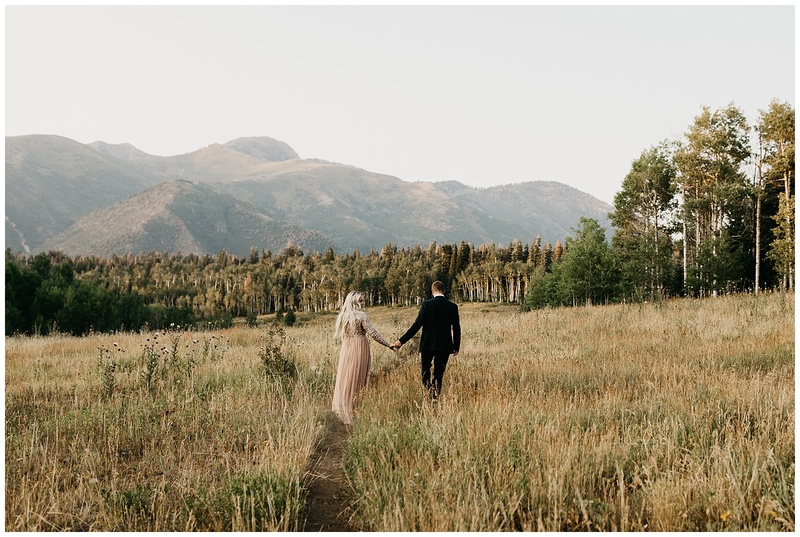 We adventured and explored the mountain woods and fields together as the sun set, with Tory looking amazing in her sparkly ASOS dress and Bryce in his suit, these two couldn’t have rocked their anniversary session more! 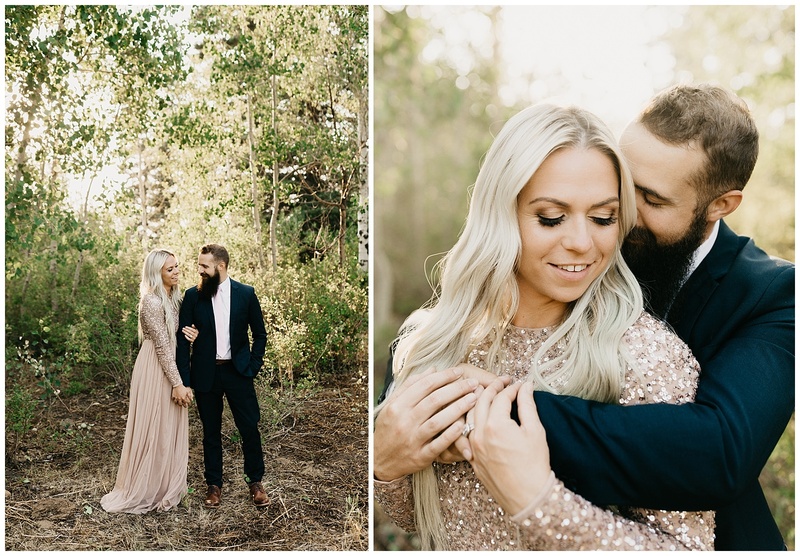 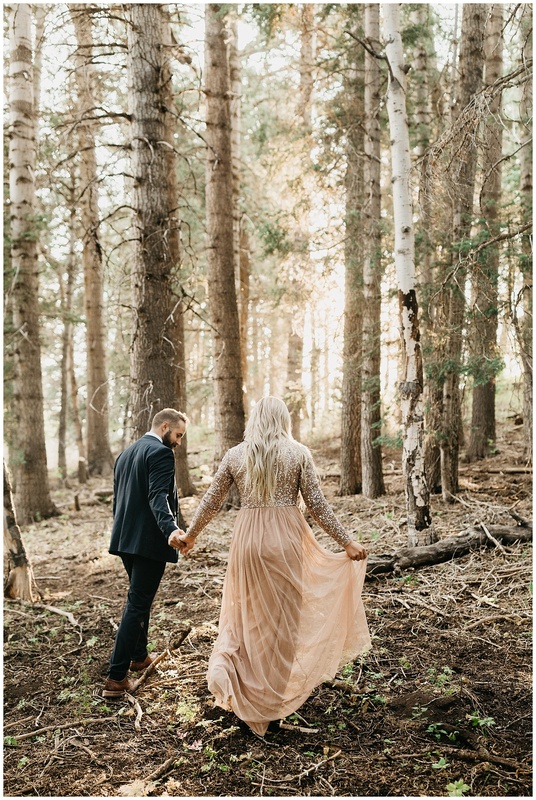 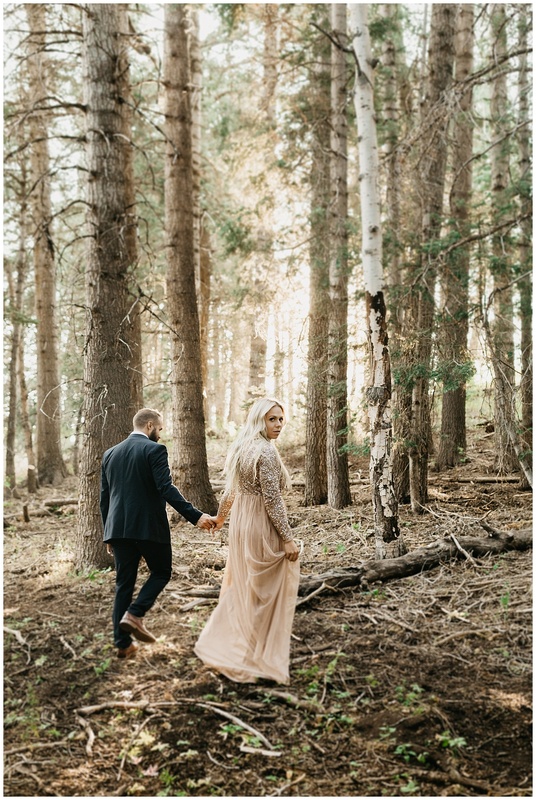 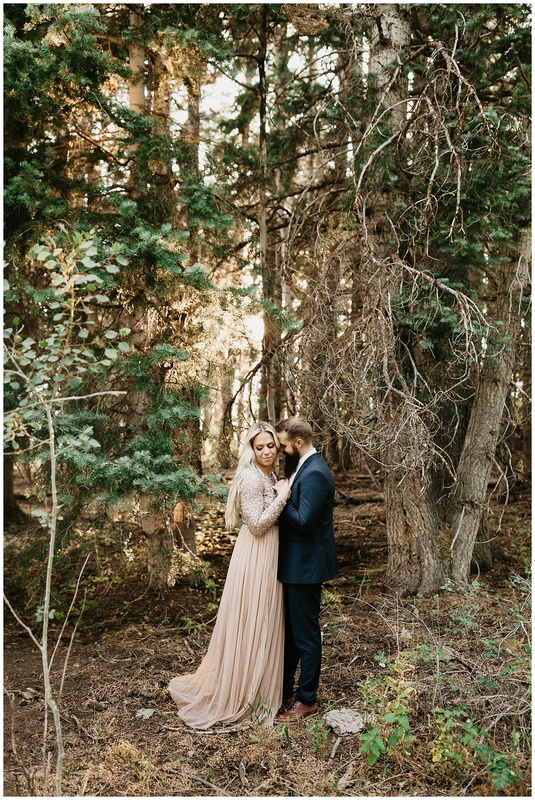 These images are now bittersweet as a few weeks after this gorgeous session, this area, as well as much of Payson Canyon, was destroyed in a wildfire. 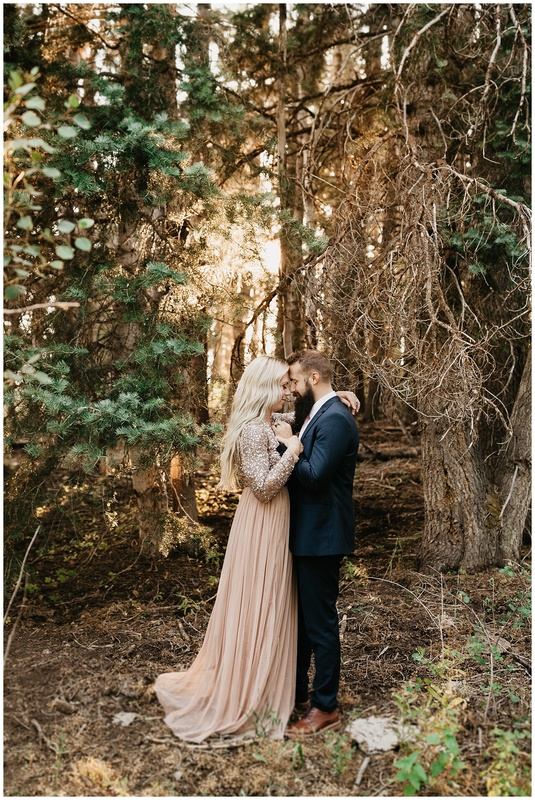 Coupled with the other wildfires tearing through Utah, California, and other states right now I encourage you to donate, volunteer, or help out as much as you can to help preserve these beautiful areas being burned and to help those fighting the fires destroying them.